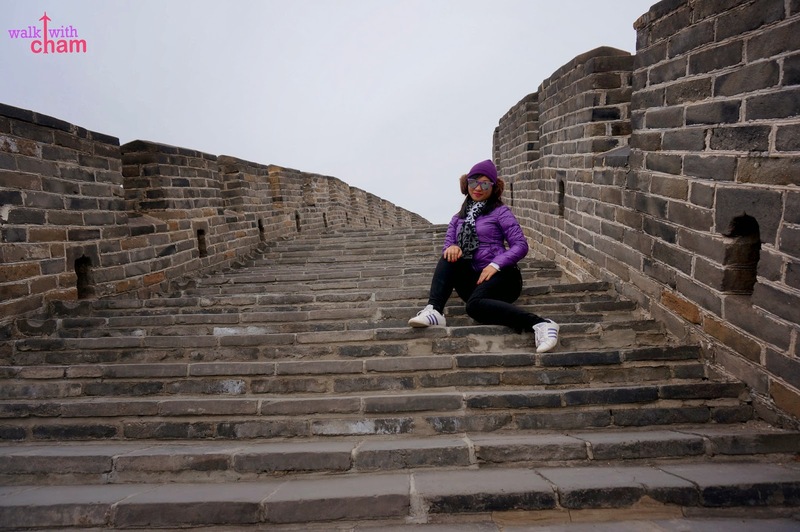 The main reason why I wanted to go to Beijing was to lay my feet on the ground of The Great Wall of China! 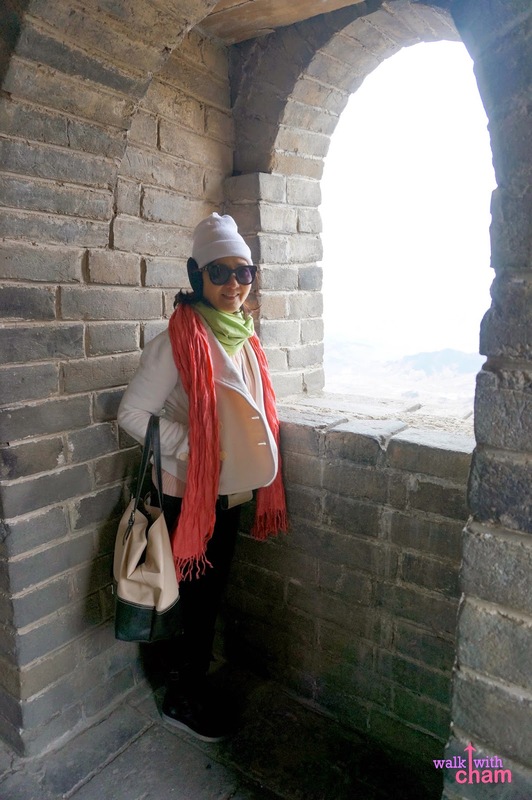 Because it is one of the Seven Wonders of the World, this has been on my bucket list for a very long time (If you've been reading my Beijing posts, you'll notice that I'd probably written it for a couple of times already). And yes! Seeing this historical landmark was definitely worth the wait. 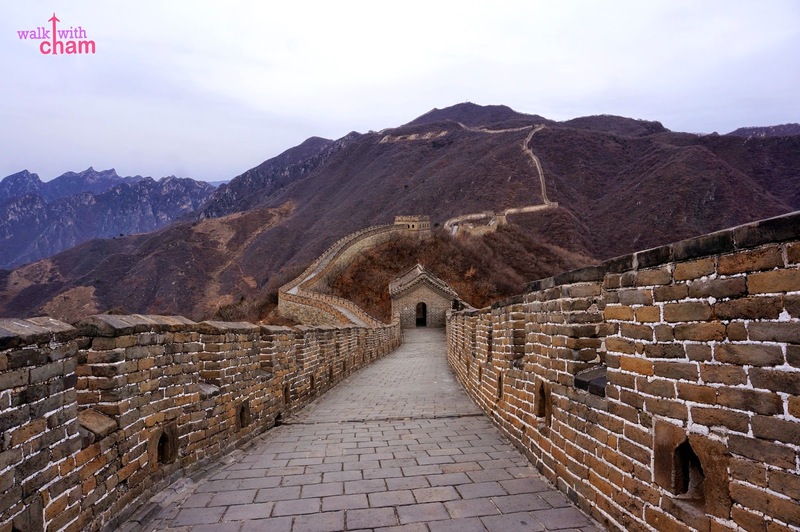 The Great Wall of China is a timeless ruins built during the Ming Dynasty that is considered as UNESCO's World Heritage Site. 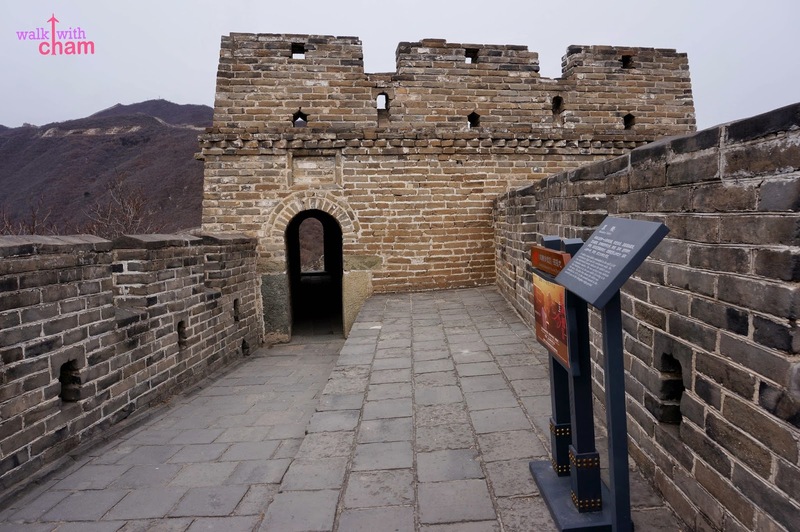 It is a series of fortifications built from east to west of the northern borders of China to protect the Chinese Empire from invasion against Mongolia and other enemies. 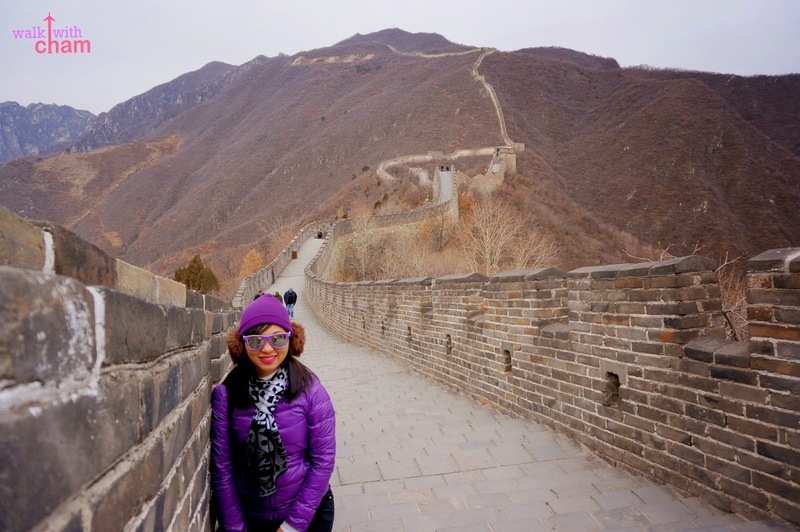 From my research, there are 10 Great Wall scenic spots near Beijing and the most famous is in Badaling so famous that it is being flocked with visitors especially during weekends and holidays- I don't want crowded areas so I strike it out on my list. 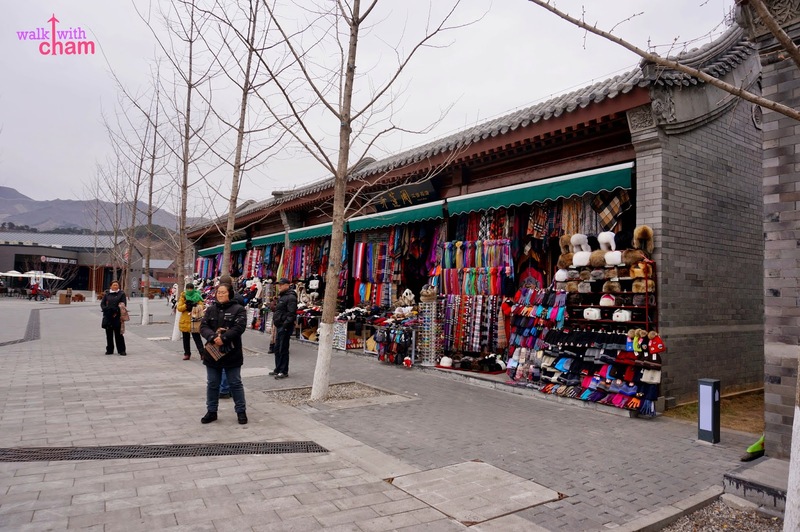 Other areas include Juyongguan, Huanghuacheng, Gubeikou, Jingshanling, Simatai and Jiankou. 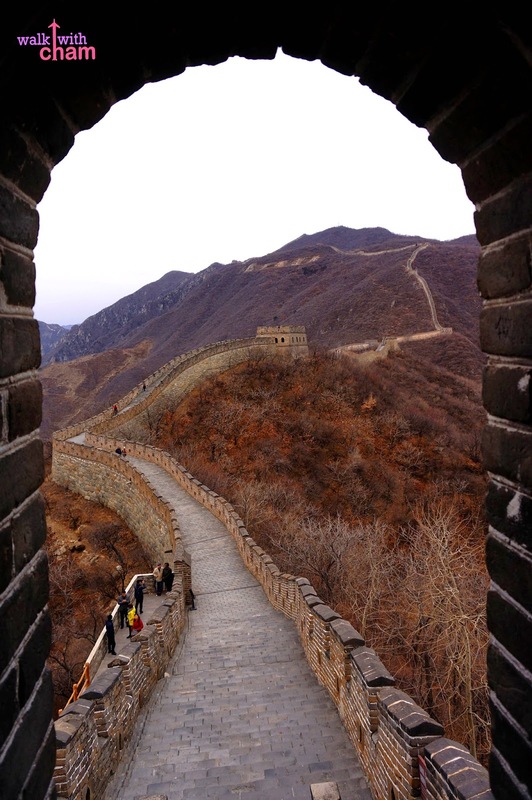 But the most ideal for me would be in Mutianyu. 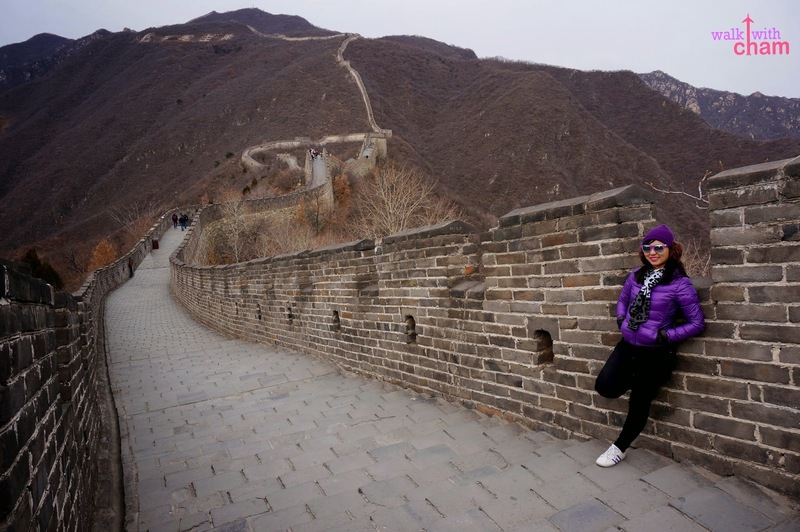 Mutianyu Great Wall is one of the most famous sections of the Wall after Badaling but with fewer crowd which is what most of us want. 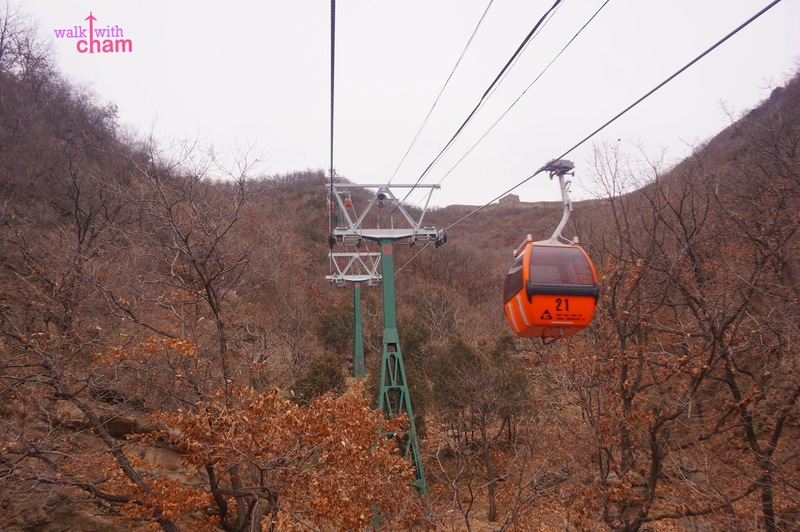 The walls are safe and going up is accessible as they have two different options - (1) cable car and (2) chairlift + toboggan. 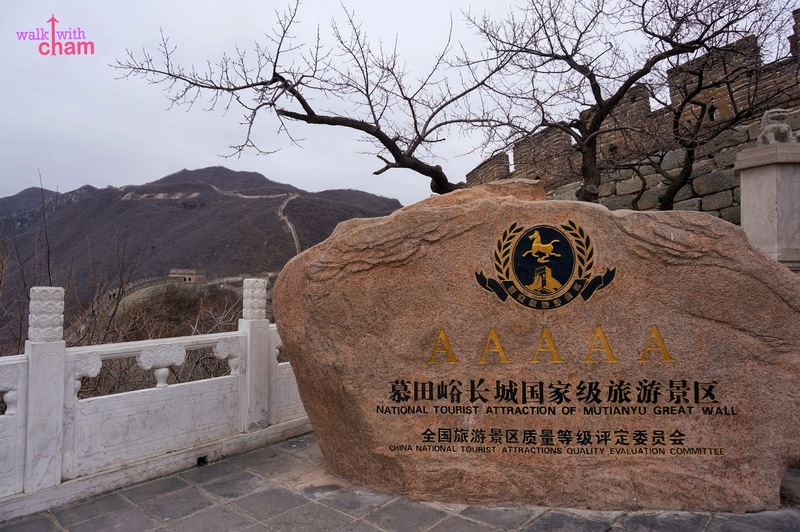 Luckily our hostel offers back and forth private service to Mutianyu. Spring Time Hostel asked for 800 CNY (P5,796) for the 5 of us so that's 160 CNY (P1,160) each. Yes a bit pricey but since I was with my parents I wanted them to feel comfortable for this trip. 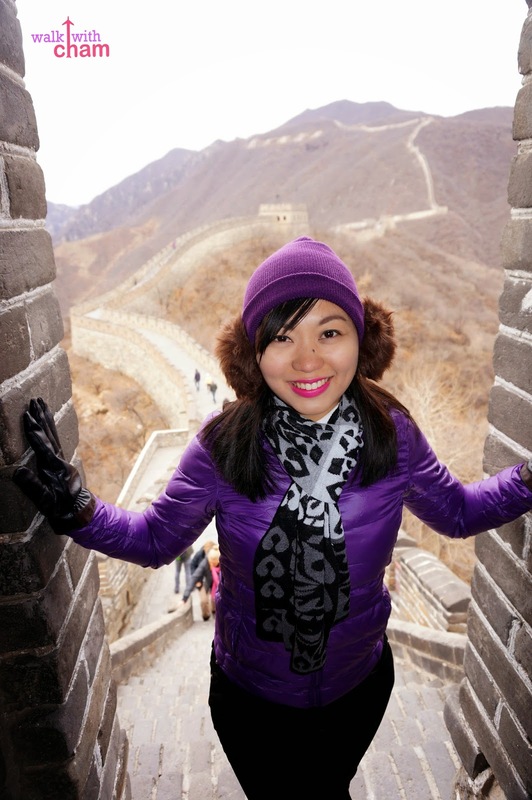 The travel time from Beijing is 1 1/2 - 2 hours (depending on the traffic). This is safer and more relaxed option especially if you are with adults. 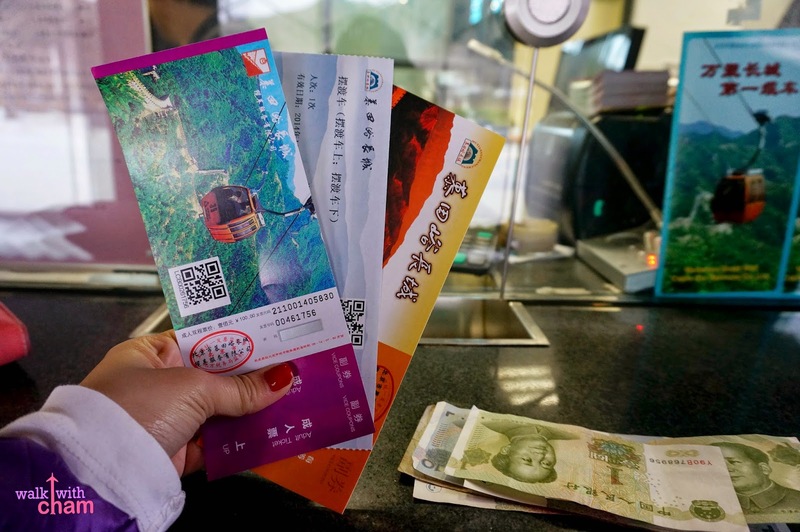 So we all settled for this option and were given 3 tickets- entrance ticket to Mutianyu, bus ticket (round trip) and cable car ticket (round trip). Upon entering, we need to walk a few meters before we actually ride a bus. A lane of restaurants and shops can be seen along the way. 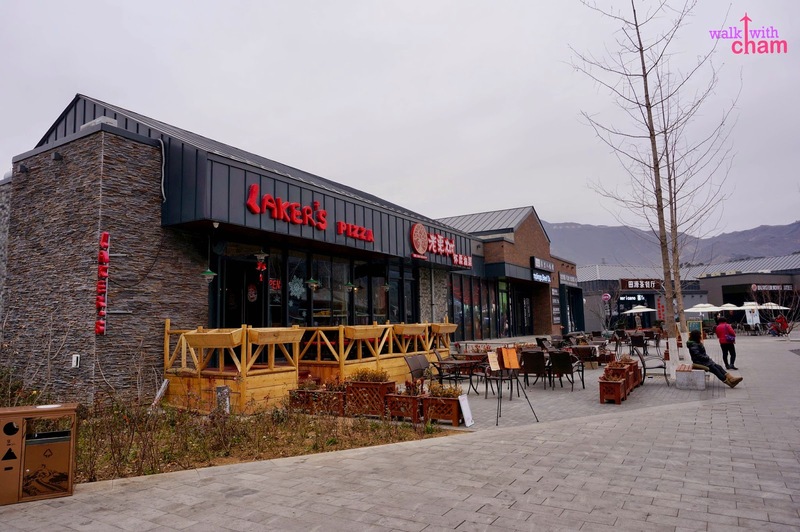 This was where we had our lunch after the Great Wall trip. 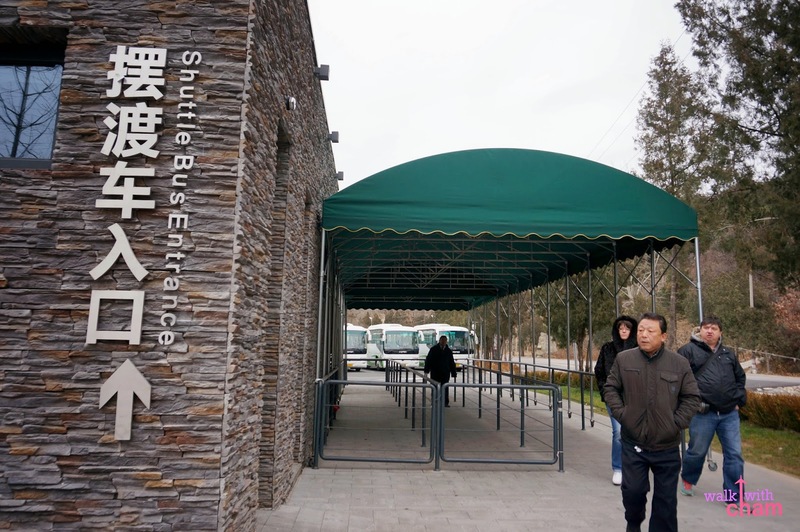 Then you will see a Shuttle Bus Entrance, the bus ride takes about 10 mins. 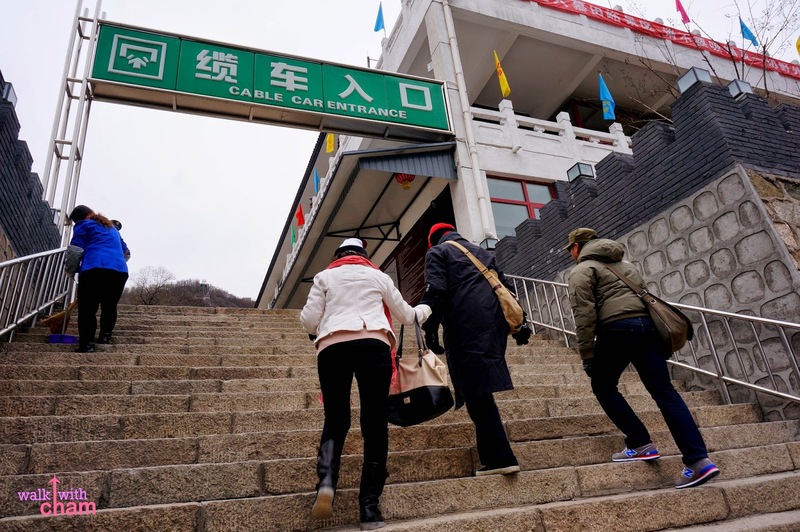 After the bus ride, you will again need to walk for 10-15 minutes to be able to reach the entrance of the cable car. Cable car here we go! 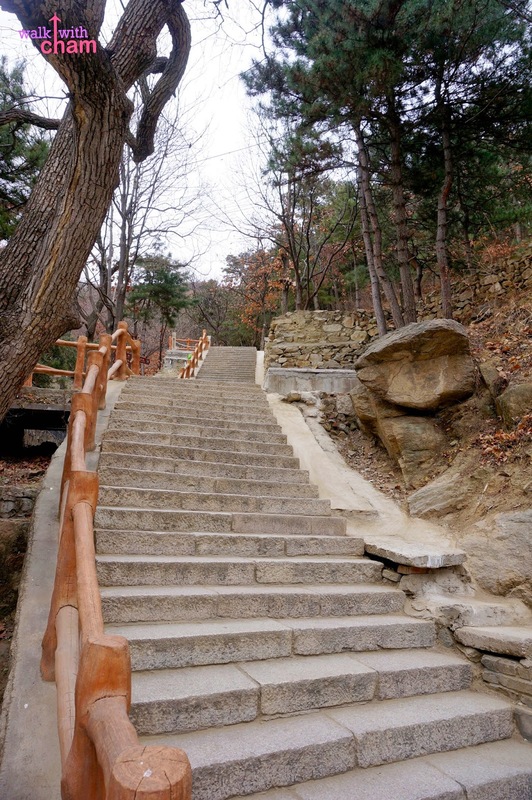 We also stumbled upon the starting point entrance of the stairs going up the Great Wall. Noooo! Not a good idea. Hehehe. The cable car was a fast 5-minute ride. 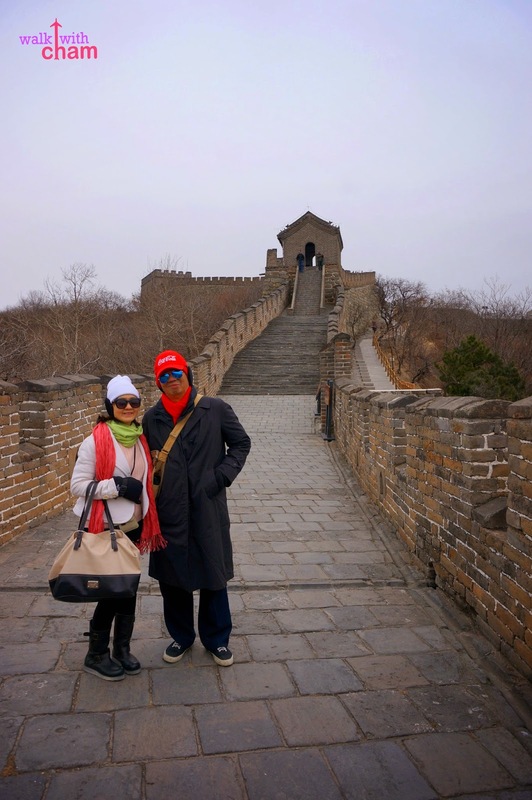 After the cable car it was finally time to see the majestic Great Wall. 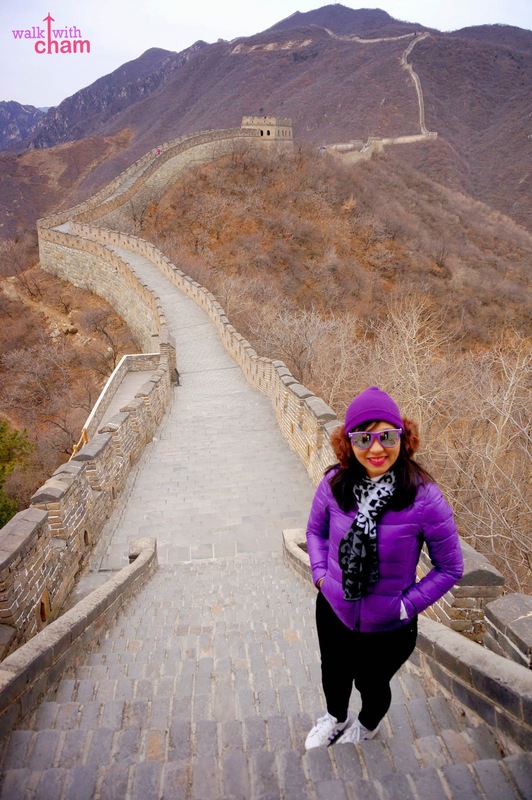 The Great Wall of China was truly breathtaking! 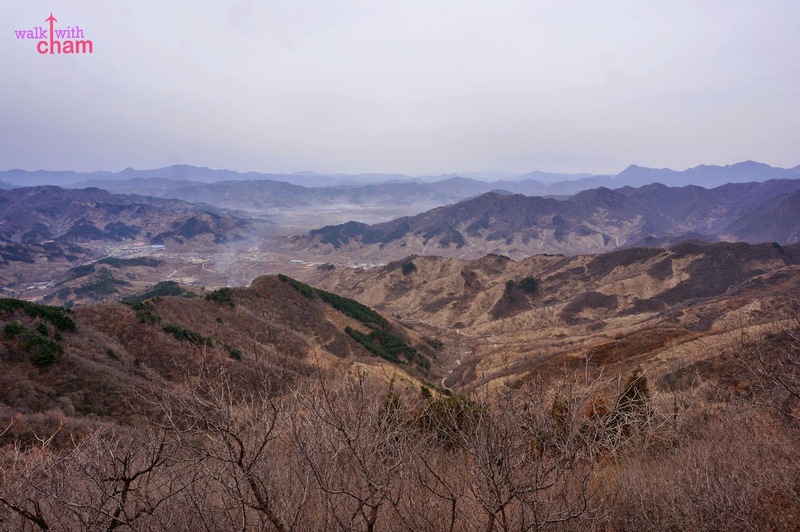 The Mutianyu section is well preserved and stretches 2.5 kilometers with 22 watchtowers. The massive fortification seemed unreal until you see it with your own eyes. Aaaaaaaah!!! It is such an achievement! 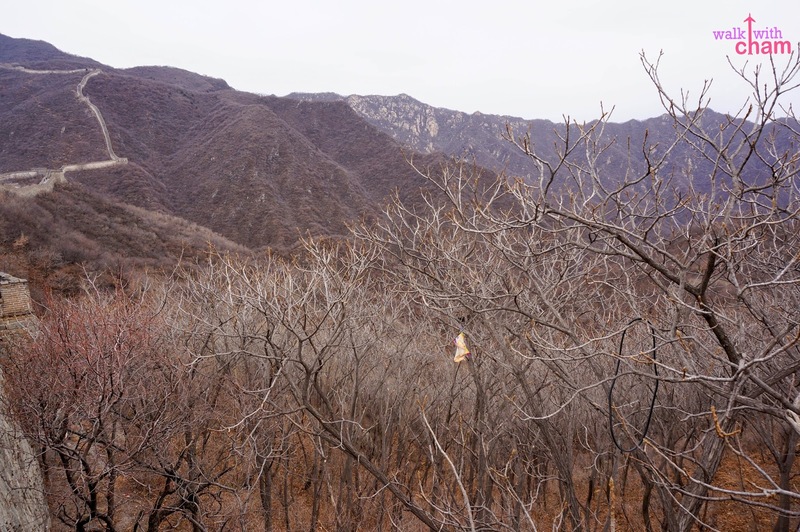 Since we were there post autumn, the weather was quite chilly and the trees started to wither. 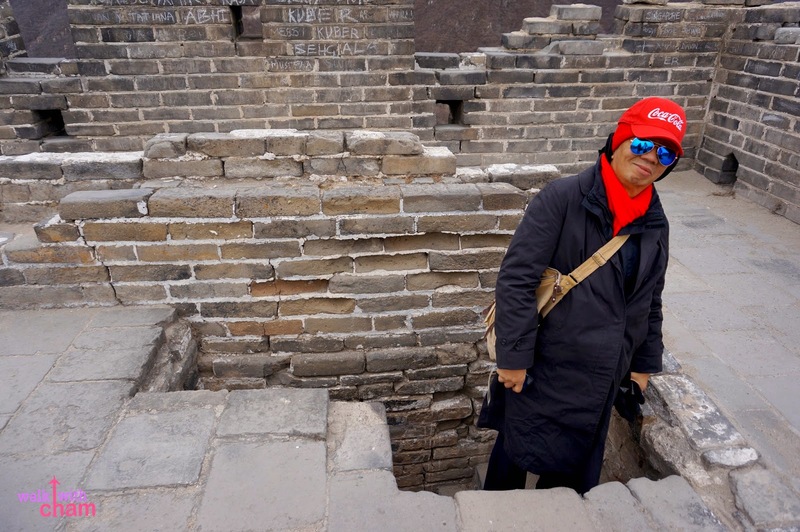 Nonetheless the Great Wall was still picturesque. Withered Trees. Winter is coming! We encountered two watch towers, the first one was a one story watchtower with a wonderful view outside. Don't you just love this view?! 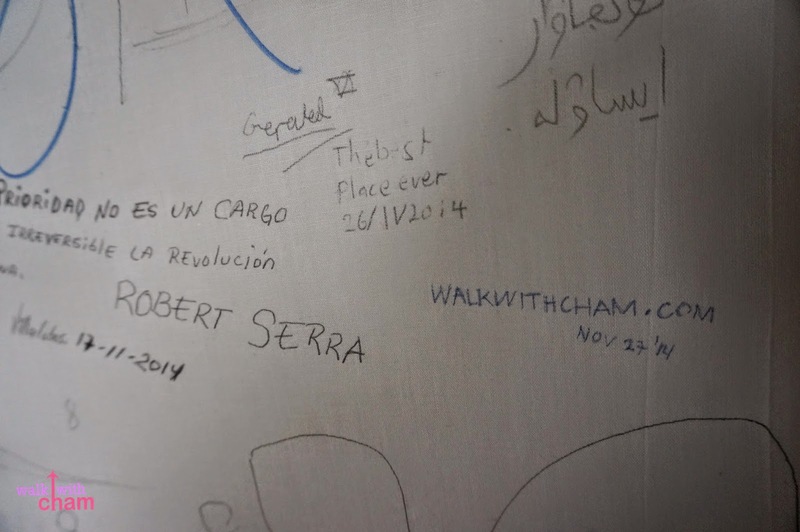 It is also the watchtower that has a graffiti wall on it. 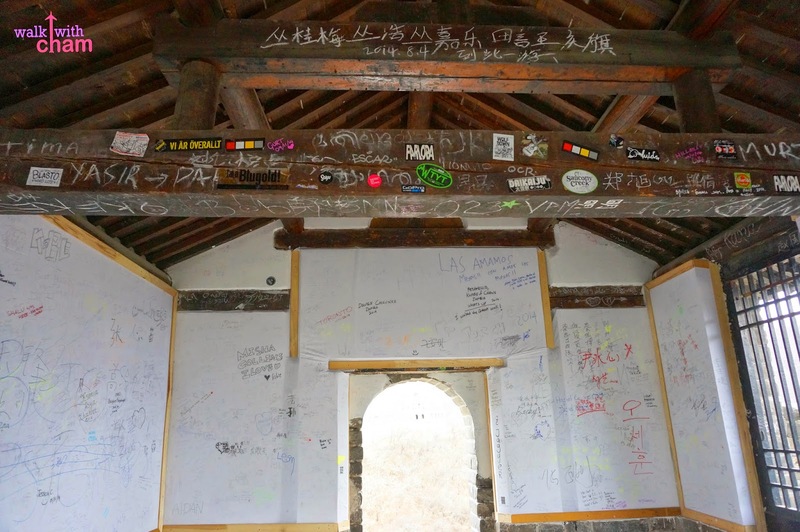 Before, vandalizing was not allowed but were very rampant in this watch tower so recently the management allowed visitors to write on the walls as to leave some remembrance. The second watchtower is bigger, it is a two-story watchtower with stairs leading up the open roof top. 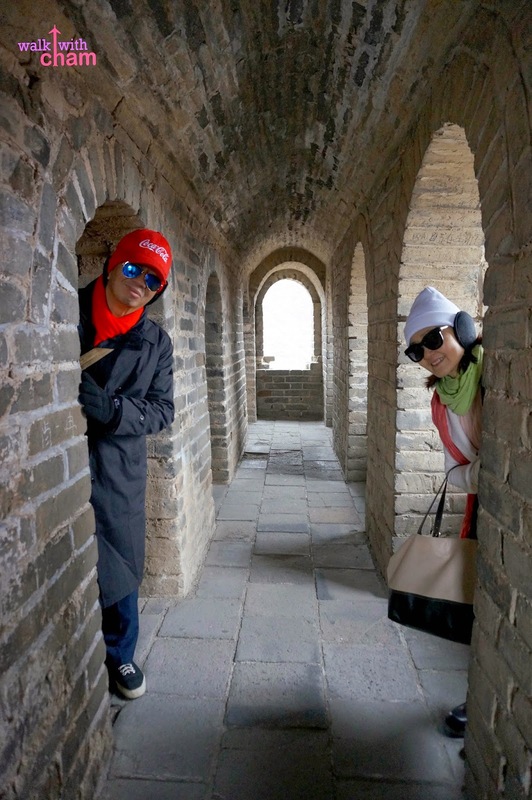 I can just imagine the soldiers stationed on the towers during their glory days guarding the great wall and staying at the tower on the look out. It was a pretty amazing experience. Wow. Just wow. Of course we had a lot of picture taking sessions! That's a must when you go here especially when there were very few people around. It was like we had the whole wall all to ourselves. Despite my joy and excitement, there was a part of me wishing that Mike was with us. He was dying to go here as well but couldn't because of work. I feel kind lonely without him. Good thing my parents and friends were with me. 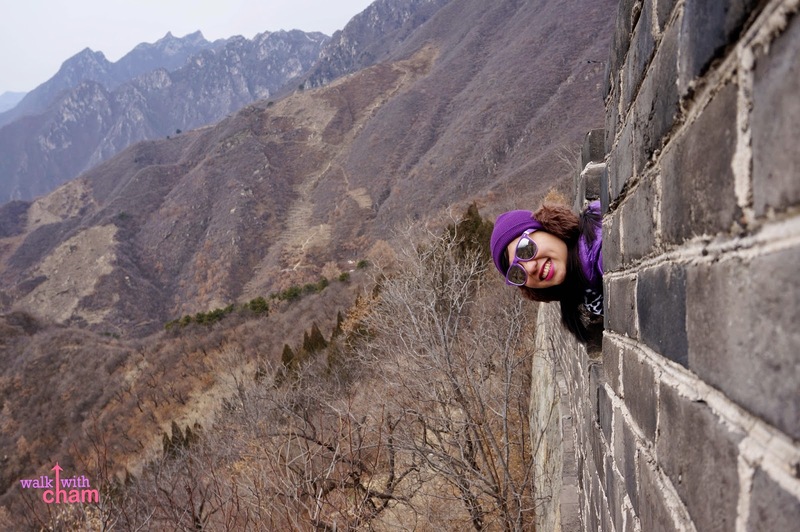 Great Wall Mutianyu is quiet, less crowded, accessible, enjoyable to walk and has the longest fully restored section of all the Great Walls. 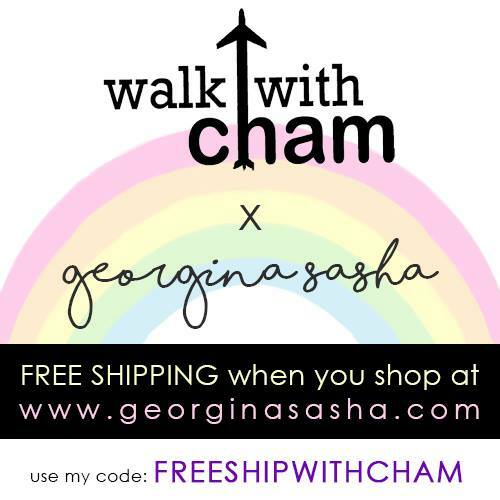 You will be needing one whole day for this trip (travel time included). It was definitely a memorable experience and until now I still can't believe I was able to visit this remarkable site. 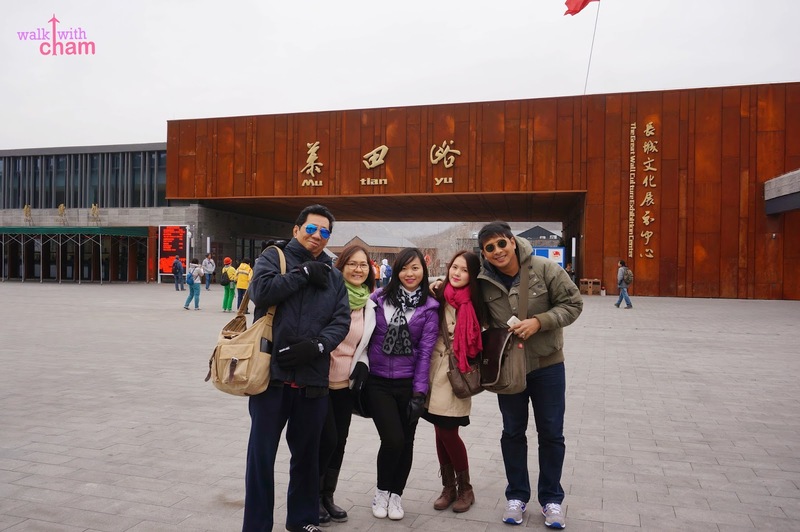 I highly recommend you to visit Mutianyu. The only thing that could have made it better was to experience the toboggan ride. Oh well. I told Mike if he wants to go here I would still join him and if that time comes I will definitely try the toboggan ride.